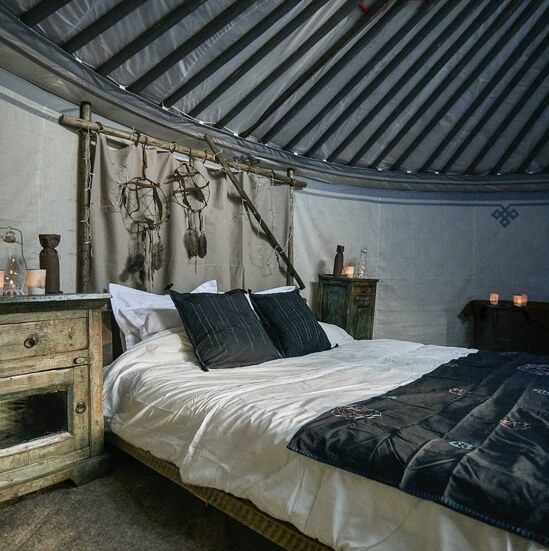 Discover one of Original Glamping favorites tent. Developed over hundreds of years and shaped by one of the world’s most extreme climates, the traditional Mongolian yurt is still the home of many no- mad populations throughout Central Asia. Its highly efficient felt insulation keeps the inside warm in winter and cool in summer.